Not just for the home either, glimpsing the future, we will probably see the revolution of workspaces and school environments too. We expect recent trends in wireless lighting controls to be increasingly incorporated into our luminaires. Our application of this technology moves us increasingly to ‘smart’ environments which is just going to be great news for anybody seeking greater flexibility, reduced energy consumption and targeted solutions. 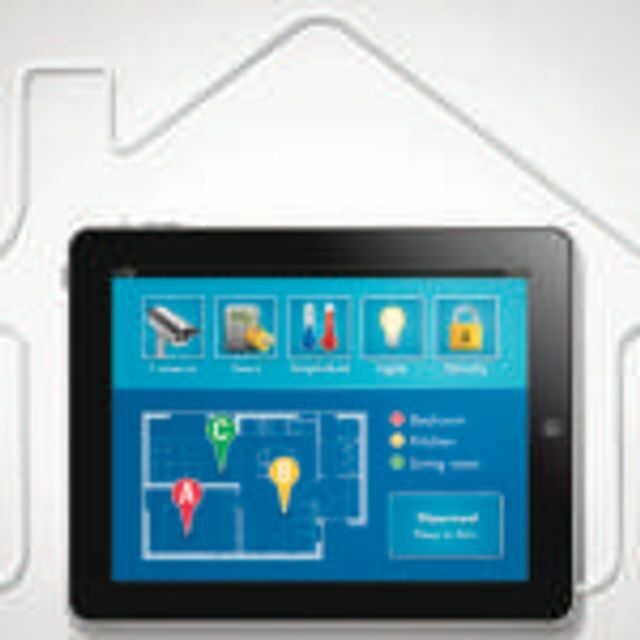 The Internet of Things, more commonly known as IoT and sometimes referred to as a Connected Home or as Home Automation, is one of the biggest trends in technology these days and 2016 doesn’t seem to be slowing down as new products continue to pour onto the market while others get updates and increasingly become compatible across platforms.